July 29 (WTN) - You might be well known that the Salman Khan’s upcoming movie 'Bharat' has been in the news for the past few weeks. The latest incident is of Priyanka Chopra, who left the film. Now the question arises that who would be the next heroine of the Salman Khan in the movie? Report says that the film shooting is on rolling and another actress who is part of the film has also started to work for her role. Yes! 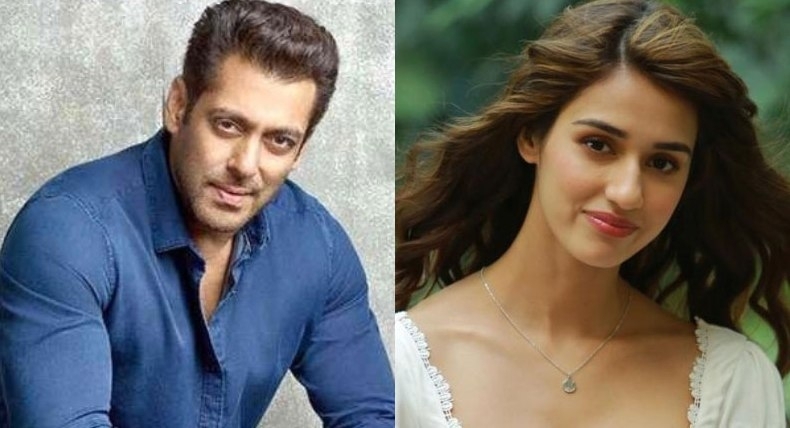 She is none other than “Disha Patani” who is all set to star opposite Salman Khan in his upcoming film 'Bharat'. According to the reports, Disha will have limited screen time in 'Bharat'. A close source to them revealed that Disha will have a smaller role compared to Priyanka Chopra in the film. The source revealed that Disha will meet Salman in the film when his character is young however they don't end up together.